This is a guest post written by Sudhir Bhushan. I didn’t receive any compensation for it. You can find out more about Sudhir in the ‘About the Author’ section at the end. There are many reasons why WordPress is a great CMS to build a website / blog with. WordPress, as an open-source platform, can be used by bloggers and professionals to create a website that fits their needs. It offers a wide range of features that can help you to easily manage and update your site. Additionally, it provides you with plenty of themes and plugins that make it easy to build a WordPress website which is visually appealing and fully functional. It will make your site more accessible to search engine robots, which will lead to a faster search engine indexing, leading to a better ranking on SERPs. The below WordPress maintenance guide comes in the form of an infographic, which consists of 50+ maintenance tasks that you need to undertake, in order to optimize your WordPress website for both users and search engines. 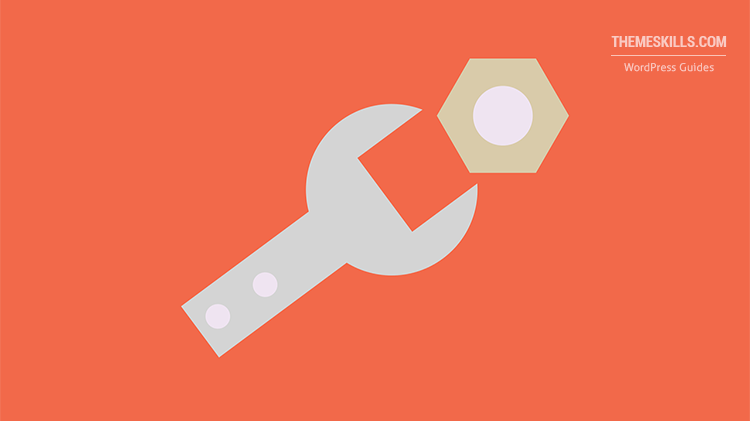 This WordPress maintenance guide is provided by bigrockcoupon.in. Sudhir Bhushan is a Tech & Social enthusiast. He is also a Web Entrepreneur by Profession and loves to write about latest trends in Social Media & SEO. Give him a follow on Twitter! great things to consider, thanks for sharing, i am using this infographics in pinterest board..